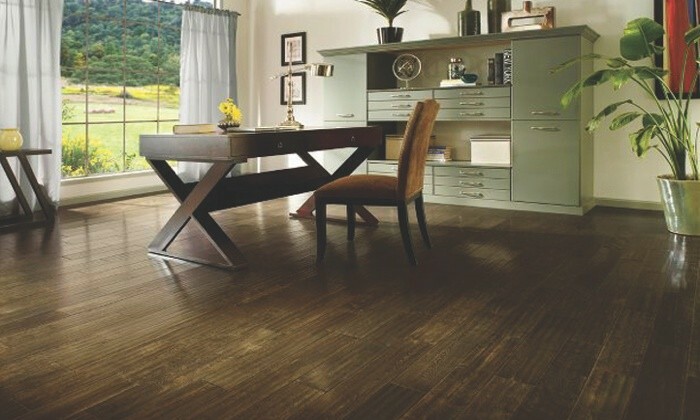 Affordable Flooring Store in Mississauga is offering monthly flooring sale. 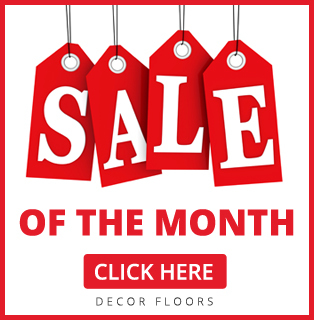 Take advantage of these deals today to purchase Hardwood Floors, Laminate Floors, Vinyl Floors, Bamboo Floors, Cork Floors, Tiles Floors, Carpet Floors, Area Rugs and Runners, Stairs and Railings. in Mississauga, Ontario. Buy from the most reputable company in Mississauga – Blitz Floors. We offer premium grade, beautifully designed wood flooring with outstanding choice of colors, size and textures at low prices. We supply flooring products only by the best manufacturers in North America such as Armstrong Flooring, Bruce Flooring, GoodFellow, Lauzon, Satin Finish, Shnier, Quickstyle, Richmond Beaulieu, Shaw Flooring, Opus, Forbo, XL Flooring, Mohawk Carpets, Tutex, Kraus, Royal Dutch, Masland Carpet, Dixie Homes, Centura, Olympia Tiles, Faber Stone, Pantheon Stone, and Wicanders. Our prices are affordable and you can start with us today by simply visiting our Mississauga flooring store and start browsing our wide selection of floors. Our professional staff and estimator will answer all of your questions. We keep you in our mind when providing services. We ask you questions to learn more about your needs and requirements. This is what differentiate us from the rest in providing you with exceptional services. Blitz Floors also offers floors installation where our goal is to make your hardwood installation experience as stress-free as possible thereby respecting your need to live within your home while we install the floors. Our high quality products are capable to stand the test of time and along with our experienced staff we ensure a professional floor installation. Get in touch with us and learn more about our products and pricing.